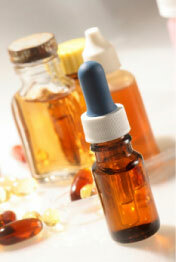 We are passionate about helping others and with the education of Homeopathy and Health. 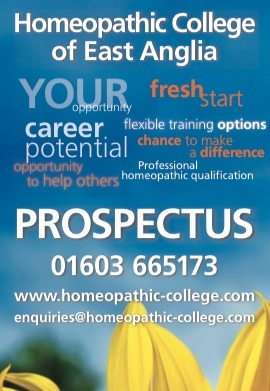 We will share this enthusiasm with you during your four years at the Homeopathic College of East Anglia. The Homeopathic College of East Anglia is a vibrant professional college established in 2002 and is based in a beautifully restored building, conveniently situated in the centre of the historical Norman City of Norwich. We enjoy a busy and diverse city centre teaching clinic, which guarantees the special opportunity for you to gain invaluable real life patient experiences throughout your training. Most importantly, the cost of your attendance at this busy teaching clinic is included in your course fees, along with full tuition in all our curriculum subjects, including Medical Sciences. Our mission is to provide you with quality professional training in a lively, supportitive, relaxed and friendly learning environment.